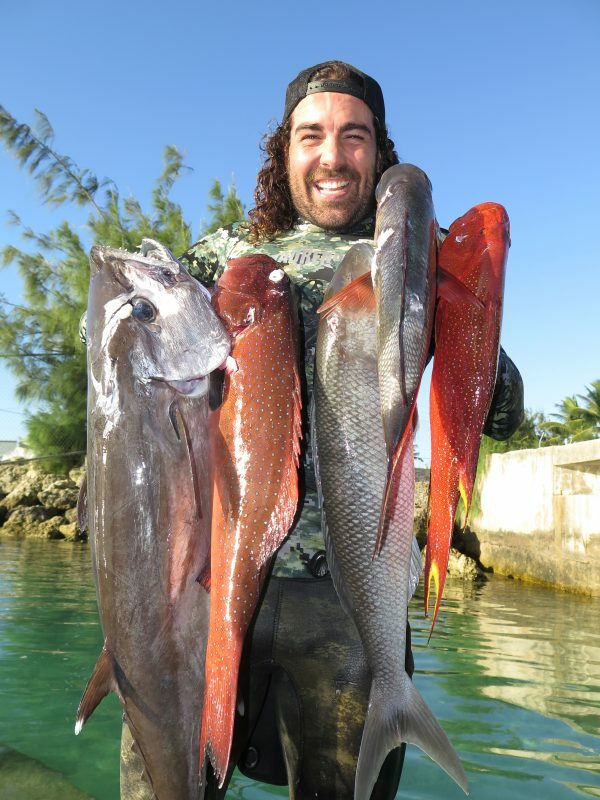 Words by Az from @backtobasicsadventures after his recent spearfishing trip to Tonga! I write these words flying low over fringing reefs, palmed lined beaches and reef atolls emerging from the deep blue. 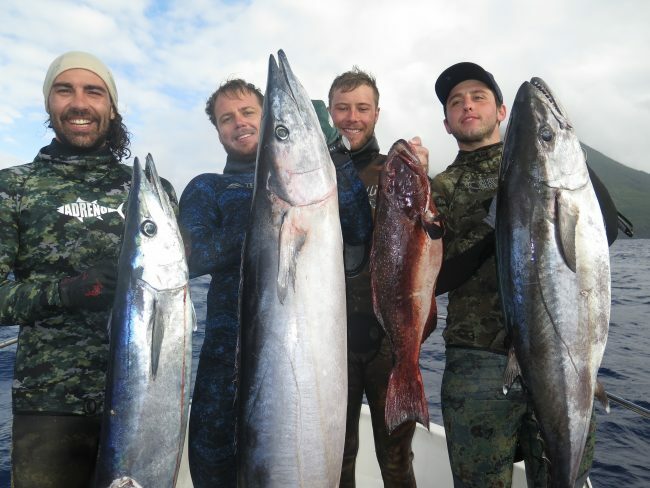 A great time to reflect on a week-long trip spearfishing in the Kingdom of Tonga. Here's 5 reasons on why I loved it, and think you will too! 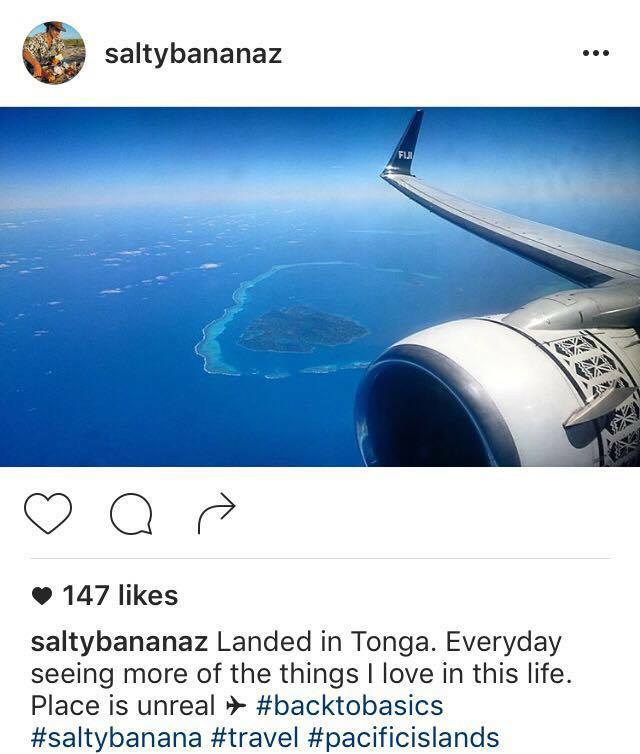 Flying into Tonga is an experience in itself! 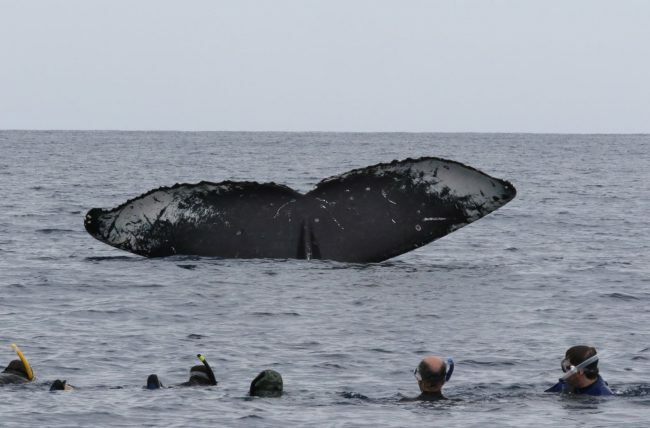 Being there in peak season for the humpback whale migration gave us multiple opportunities to be mugged by three humpback whales, up close and personal in about 20m of water! A truly breathtaking experience. 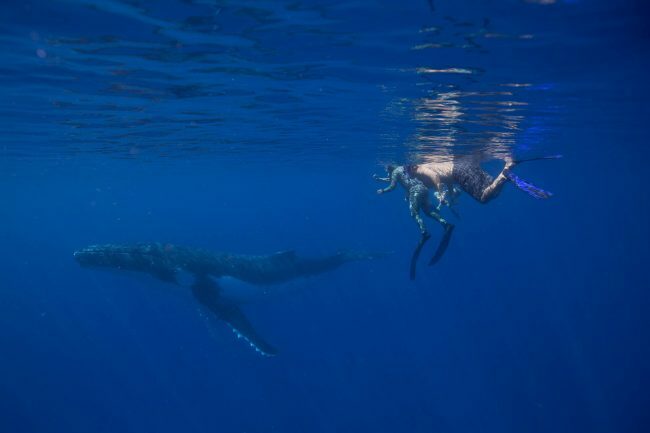 Whale season in Tonga is between July and October each year when you're almost guaranteed to encounter a bunch of these incredible creatures! The experience of free diving and spearing in such clean water, 30-40m+ visibility on some days, is incredible just in itself. It poses a completely different challenge though as you need to get used to gauging how close you are to those big pelagics in order to get a good holding shot. Allow a couple of days to adjust to this "blue water syndrome"! 3) Fish for the village. Coming back everyday with fresh fish in the boat that could be given to the locals awaiting our arrival at the boat ramp and beach was a great end to the days. They would help us unpack the boat and run off with big smiles, fish in hands! 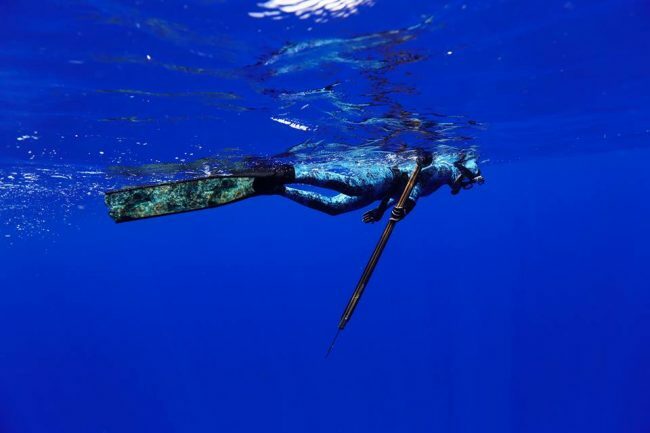 Spearfishing through Tonga we found was much more than just spearing and targeting nice fish, but the cultural and environmental experience surrounding it. The difficulty getting there, not having Wifi and phones, enjoying an epic sunrise and sunset everyday, sleeping to the sounds of crashing waves on fringing reef - it was all part of our daily journey there. And of course - the fish! Big dogtooth Tuna, schools of Wahoo, job fish, coronation trout and other great reefies, just to name a few that we got to swim with and bring home daily for dinner. Can't wait to get back there, into island time and get involved with more of what the Kingdom of Tonga has to offer. 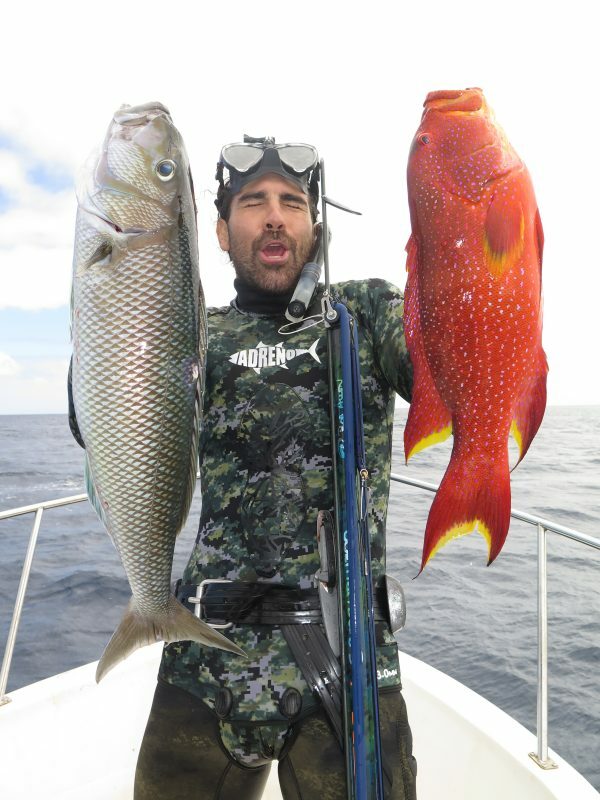 Want to experience spearfishing in Tonga for yourself? Join our Tonga spearfishing charters in 2017.